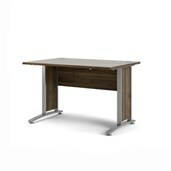 Tvilum’s Function Plus 2 Drawer Desk is the simple, multi-functional desk. 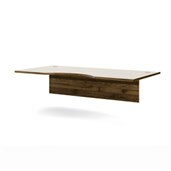 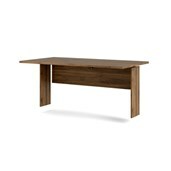 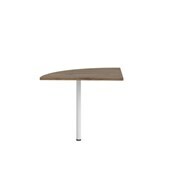 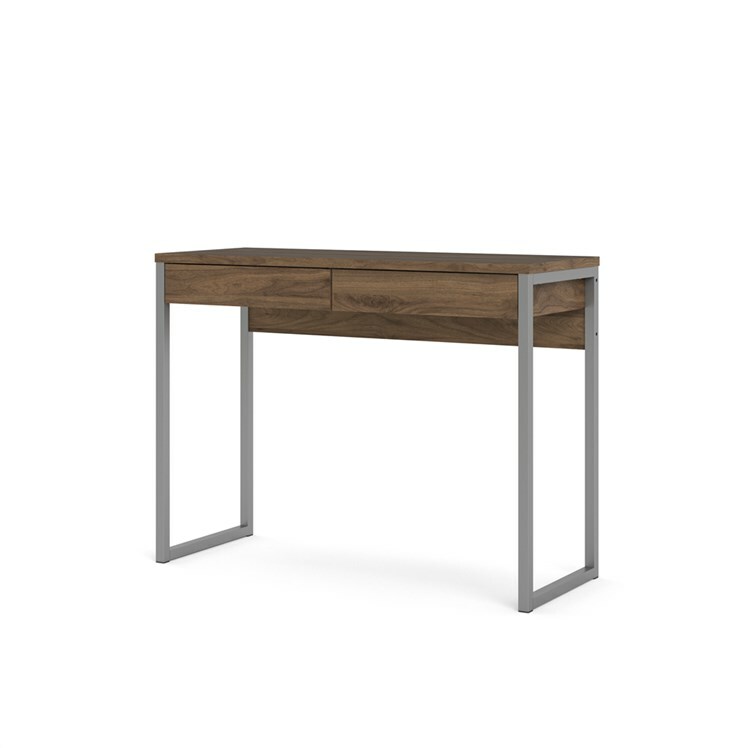 Use as a work desk in your office, a vanity paired with a mirror in the bedroom or a console table in the entryway. 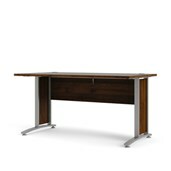 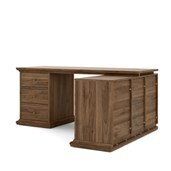 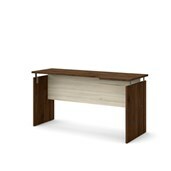 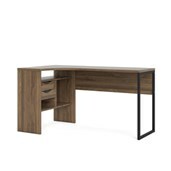 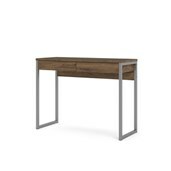 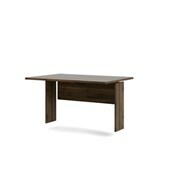 Featuring thin metal legs and two drawers for storage, the Function Plus 2 Drawer Desk suits every home!